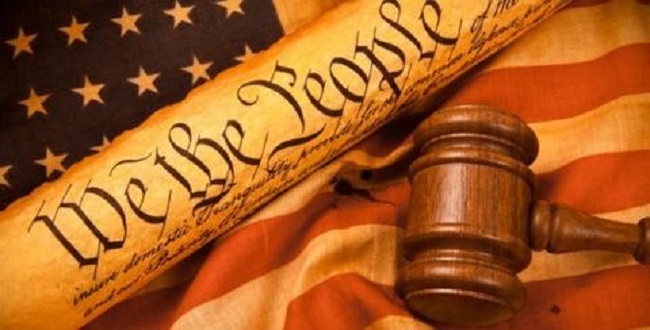 It’s Constitution Week. Help Us Celebrate! 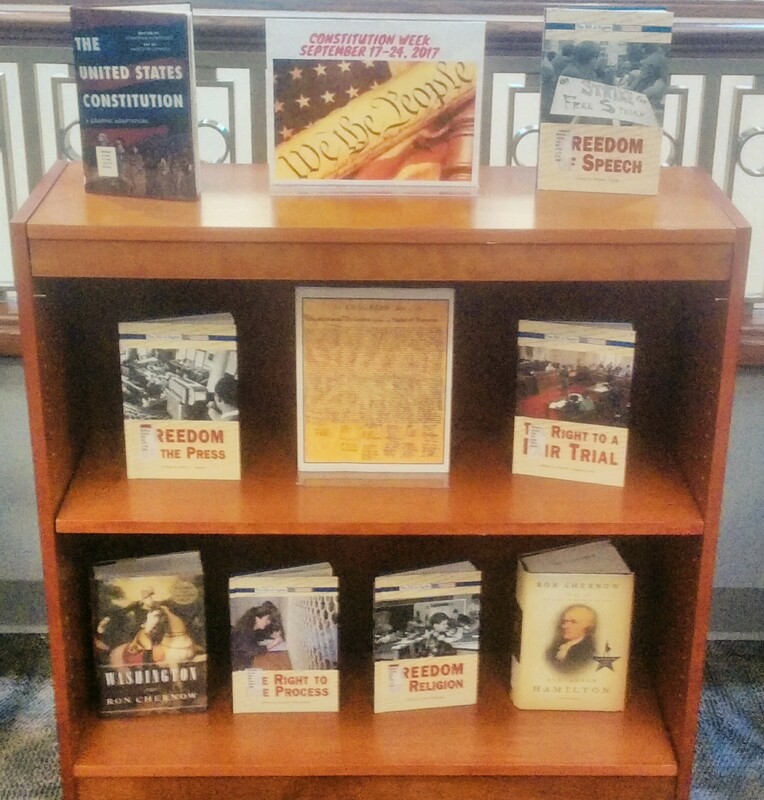 We are celebrating Constitution Week 2017 here at the NSU-BA Library. Stop by the Library and view our displays. 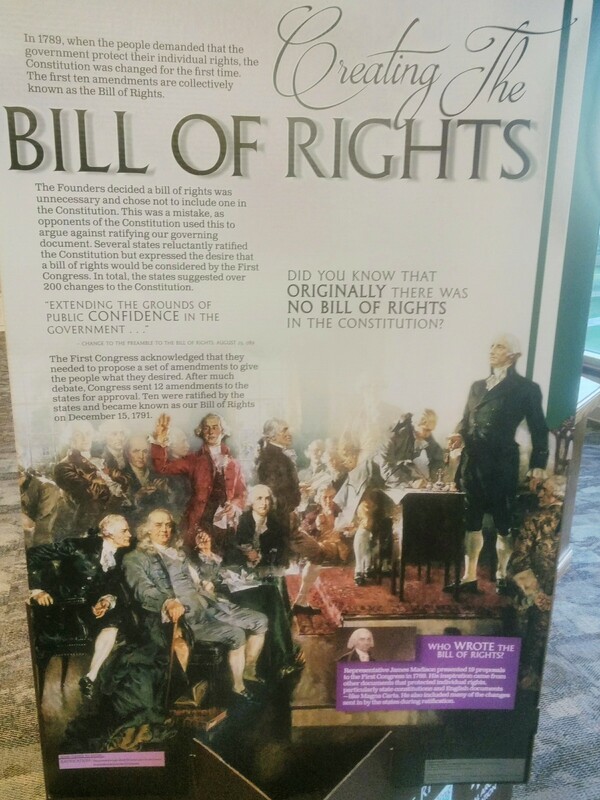 Our whiteboard table is set up in the 2nd-floor hallway with questions about the Bill of Rights and the Constitution for students to answer; then step into the Library and view our Constitution Week Book display. You can even pick up a book or two to read. I decided to read Alexander Hamilton since I have been listening to the soundtrack from the Broadway Musical. And let me tell you the book is as intriguing as the Musical. I think you will like both the book and the music. 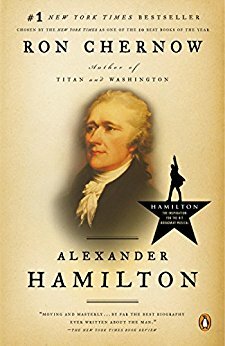 If Hamilton is not at the top of your reading list, there are more books from which to choose. How about Common Sense by Thomas Paine or 1776 by David McCullough? We also have several books on the Constitution. Looking forward to seeing you here at the NSU-BA Library. It’s also a great time to visit the Genealogical Materials on the 1st-floor. Need help? Ask any one of our awesome librarians.